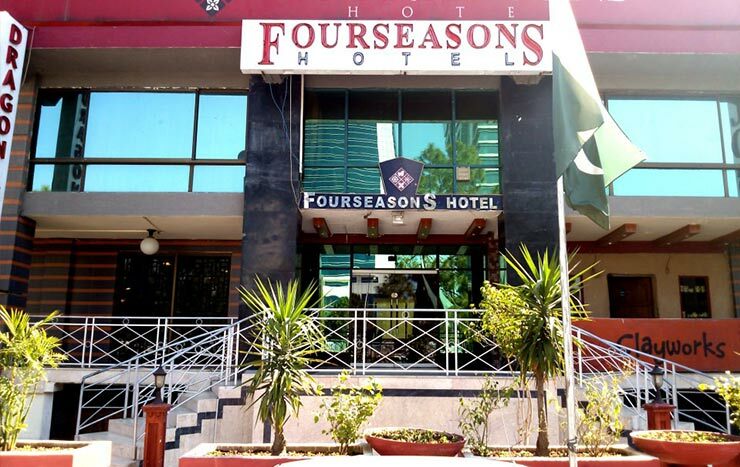 Book Four Seasons Hotel Islamabad on cheap rates | iMusafir.pk. 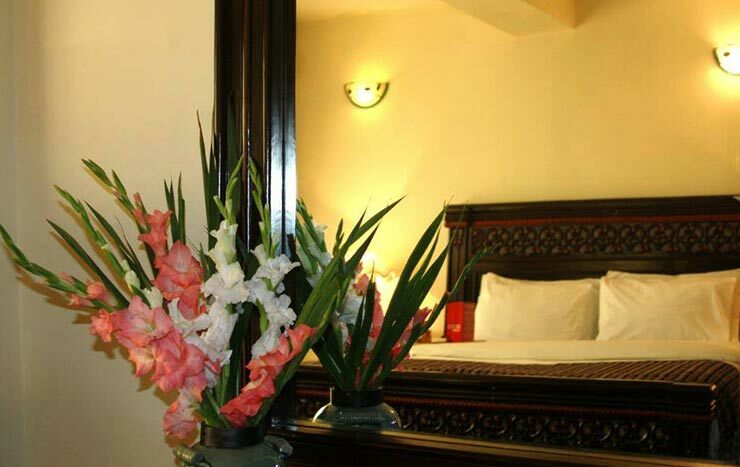 Whether you are visiting for business or pleasure, the FourSeasons Hotel is the perfect base for your stay in Islamabad. 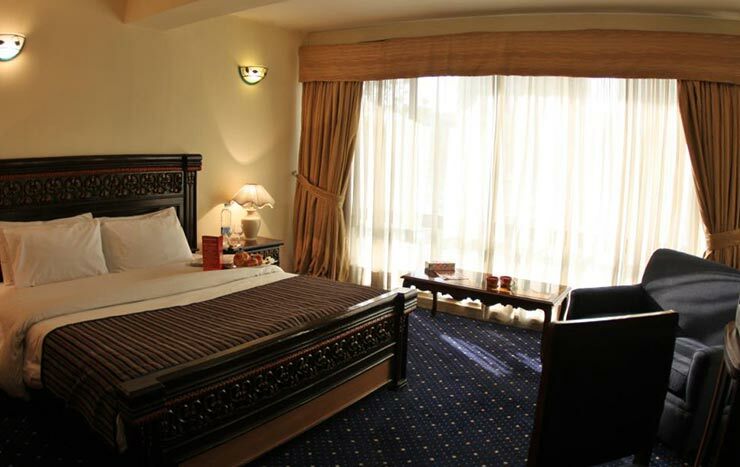 This boutique hotel is situated in the heart of the capital in the central business district, close to the Parliament and diplomatic enclave. 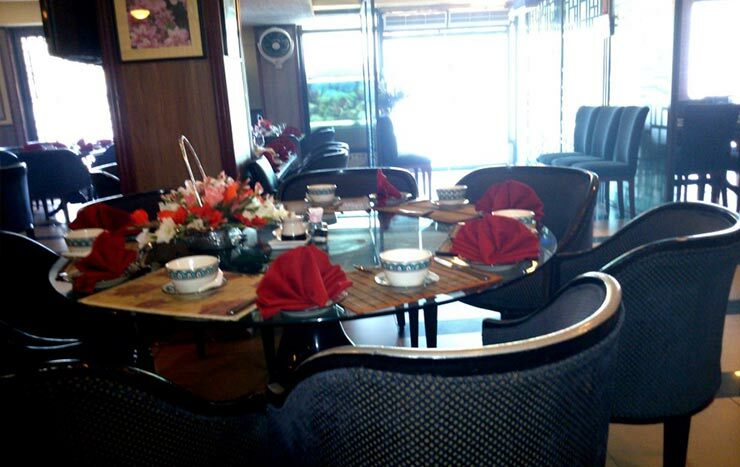 All that Islamabad has to offer, from vibrant restaurants to beautiful parklands, is right on your doorstep. 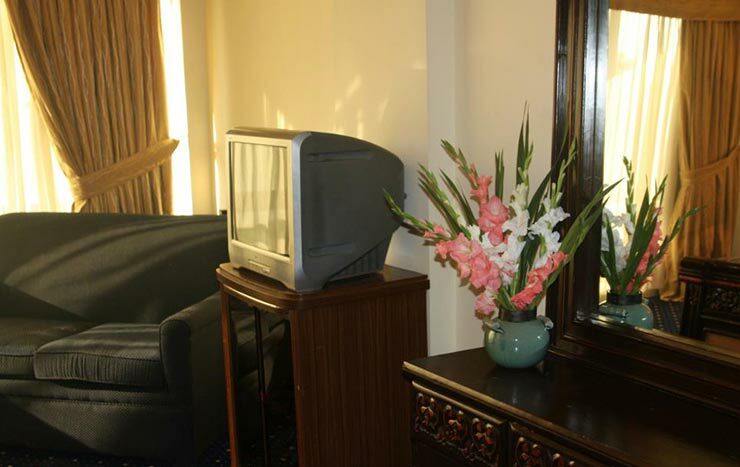 The FourSeasons puts you in the middle of the action. 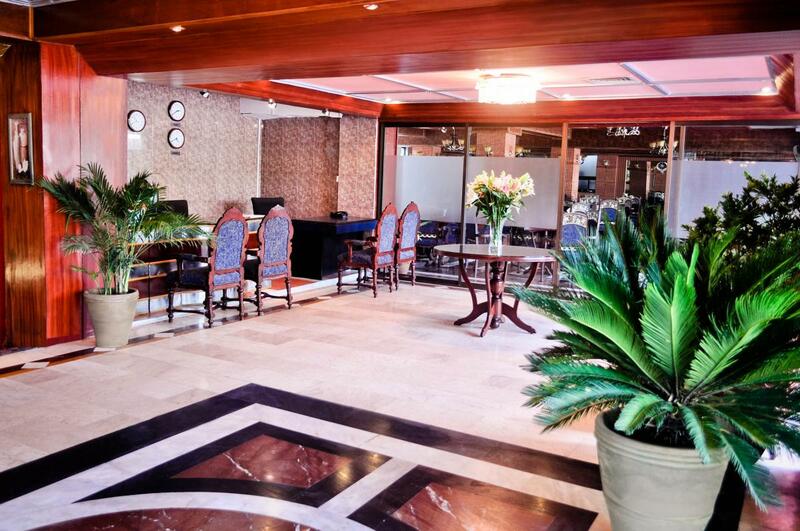 Our friendly staff are at your service and our reception desk is open 24 hours a day to assist you. 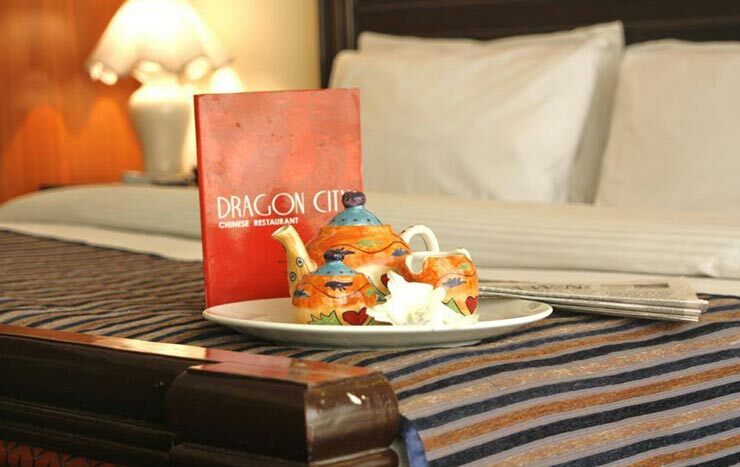 We strive to make your stay as enjoyable as possible, providing you with genuine hospitality. 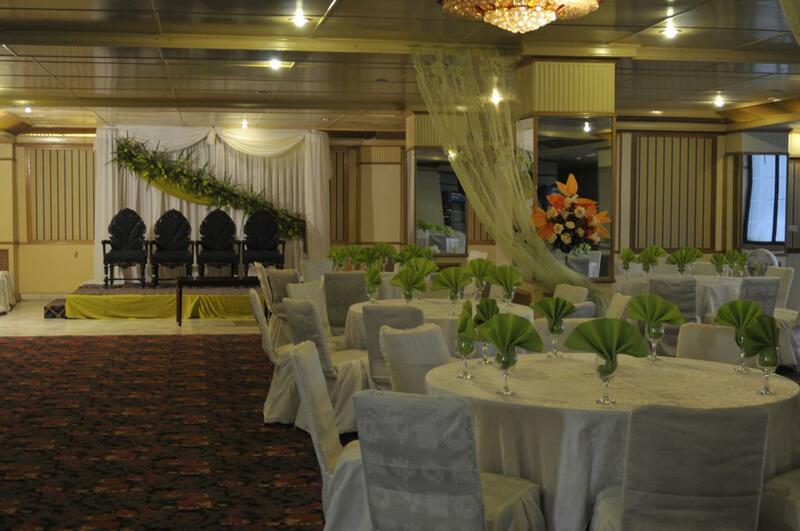 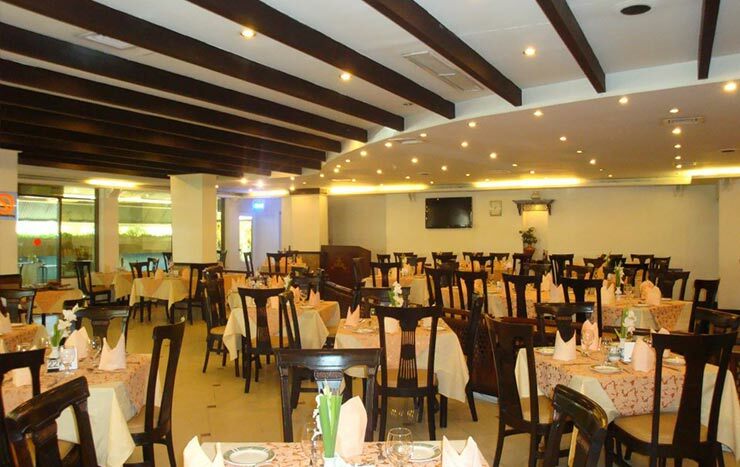 The hotel complex includes banqueting halls as well as two restaurants, Dragon City (Chinese cuisine) and Loshay (Pakistani cuisine), which are both open for lunch and dinner 7 days a week.